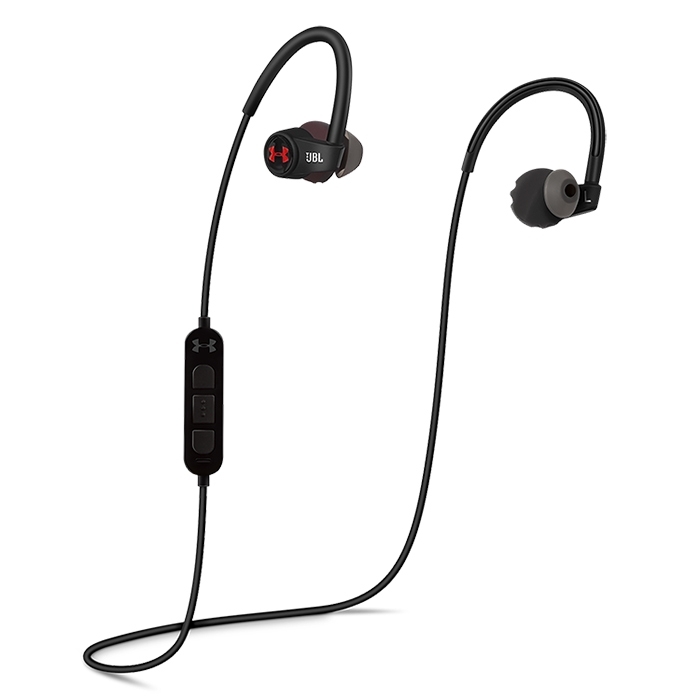 In-Ear Heart Rate - Convenient, comfortable in-ear technology developed by experts and tested by athletes. 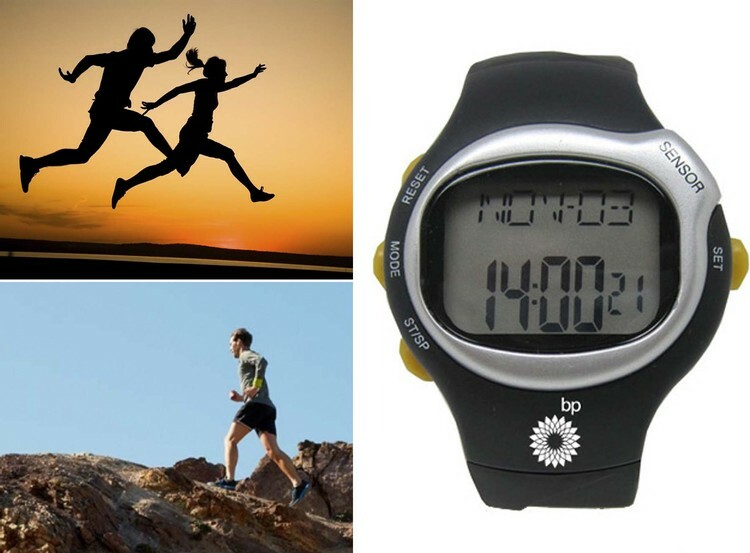 Touch Sensor - Hear spoken on-demand heart rate updates and optimize your endurance training session to achieve your goals – just touch the right earbud. Custom Coaching - With UA Record™, your dashboard for connected fitness, you can view in-workout training analysis and customized heart rate feedback so you can improve performance. JBL Signature Sound - Exclusive JBL premium dynamic speaker drivers create big sound, and JBL Pure Bass performance keeps you energized. 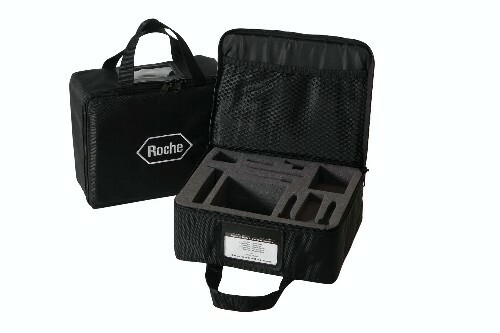 Bluetooth Wireless - easy-to-connect Bluetooth technology delivers cable-free, zero distraction performance. Sweat Proof and Durable - Designed with rugged and premium materials, these headphones are extensively tested by professional athletes – built to withstand the most intense workouts. (IPX5 certified with advanced nano coating to keep sweat out) TwistLock™ Technology - With a proprietary design created for athletes, you’ll enjoy the most comfortable and secure fit. Just twist and lock. Sync with UA Band - Start your workout with UA Band & see heart rate updates on your wrist. 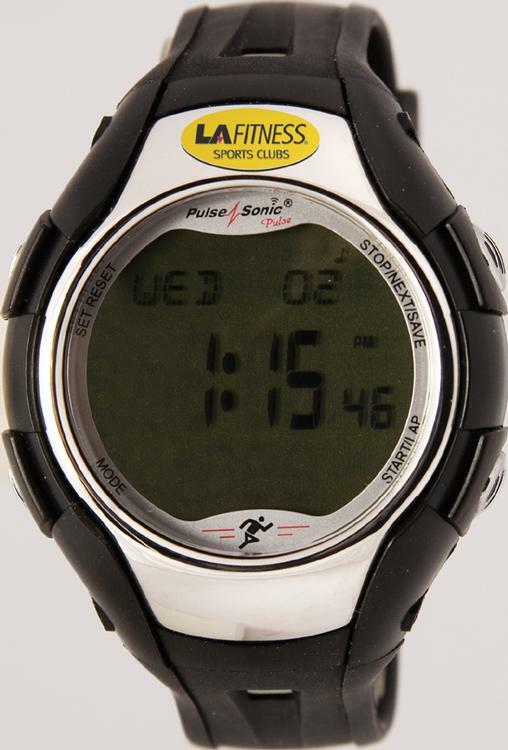 Long lasting battery - Power nearly a week's worth of workouts with up to five hours of training per charge. Three-Button Mic - Control volume, skip tracks, & answer phone calls without breaking stride using the inline remote control, which works with IOS® & Android® devices. Frequency response: 10Hz - 22kHz zippered pouch, charge cable, size 5, 6, 7, and 8 eartips, MapMyRun premium voucher. 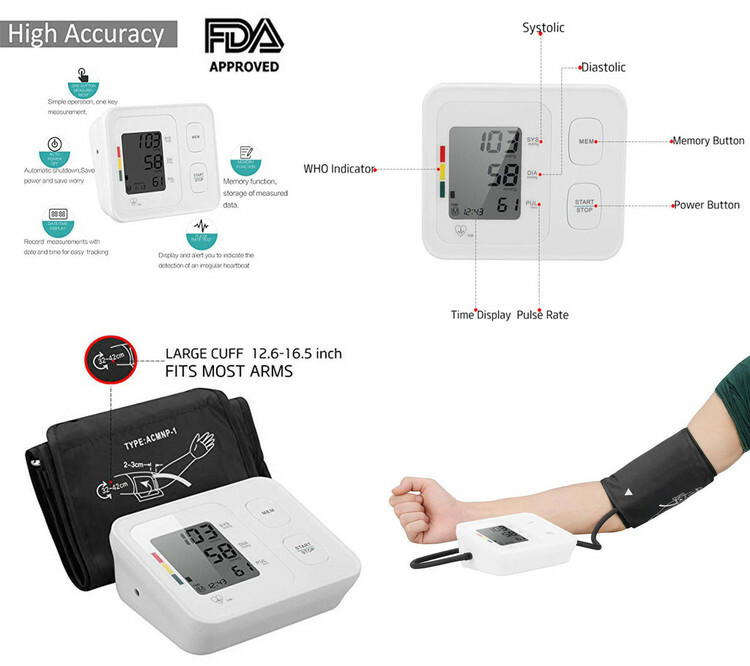 Wrist blood pressure monitors allow users to quickly and easily measure blood pressure at the wrist; no need to remove jacket or roll up sleeve. 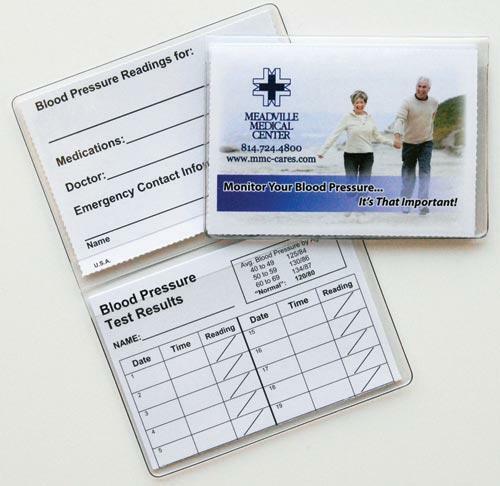 These convenient monitors are portable, economical, and include features to accurately assess blood pressure. 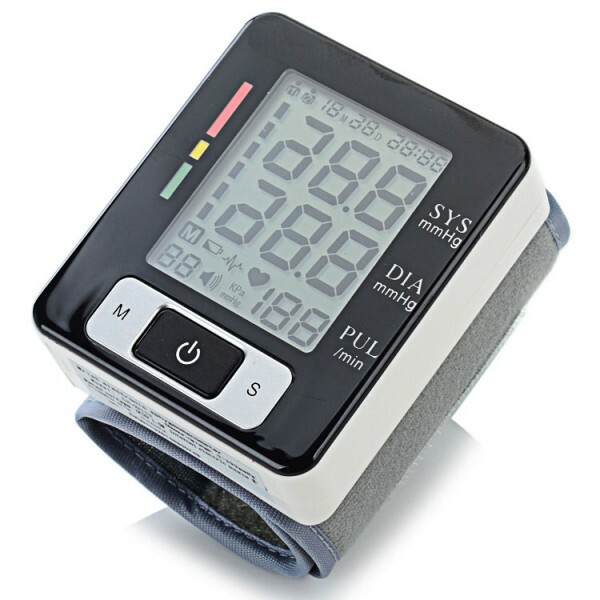 Ease of Use - This digital wrist monitor brings convenient one touch blood pressure monitoring to your home. Just press the start button to automatically inflate the cuff and begin measurement. 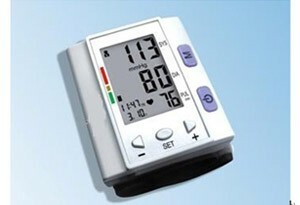 Displays Average Readings - Calculates the average of the total readings stored in memory; a convenient way to get a snapshot of your overall blood pressure health. 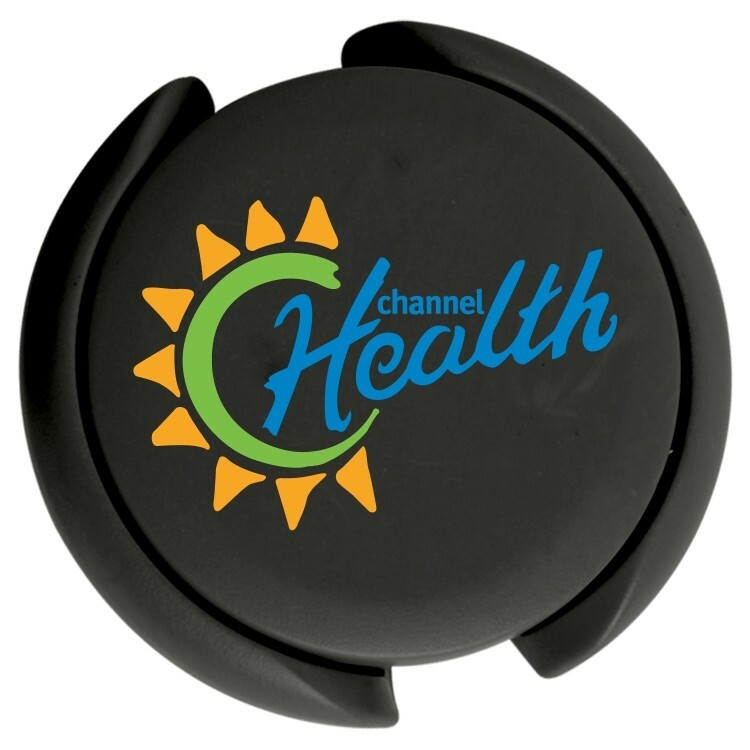 Wrist blood pressure monitors allow users to quickly and easily measure blood pressure at the wrist; no need to remove jacket or roll up sleeve. 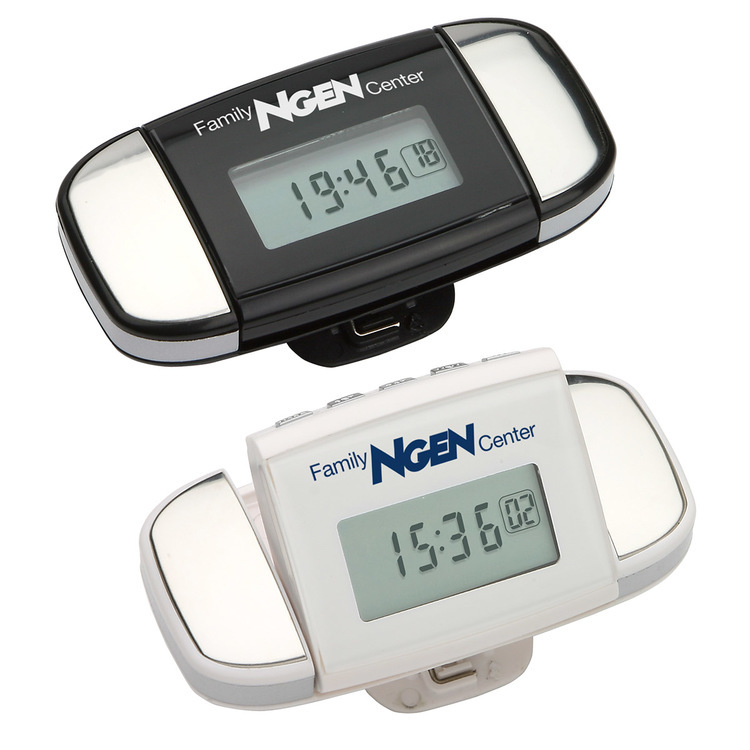 These convenient monitors are portable, economical, and include features to accurately assess blood pressure. 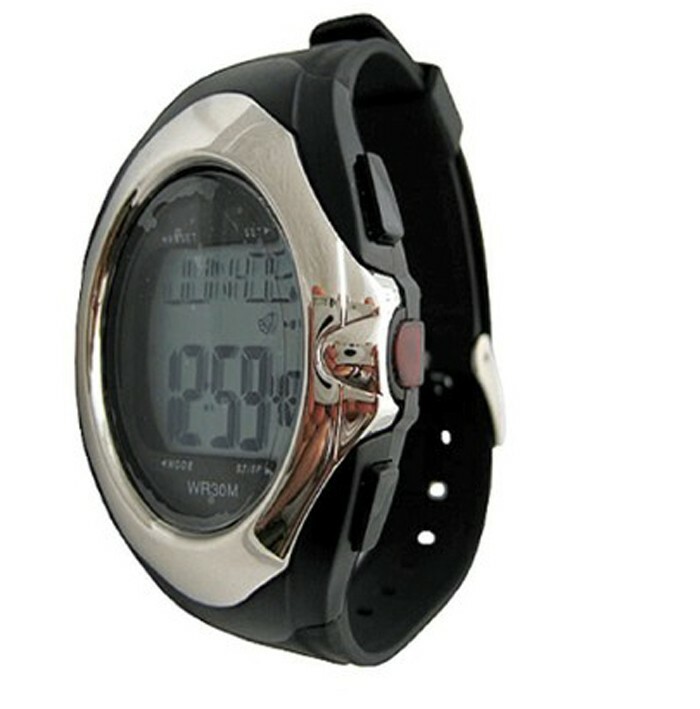 Ease of Use - This digital wrist monitor brings convenient one touch blood pressure monitoring to your home. 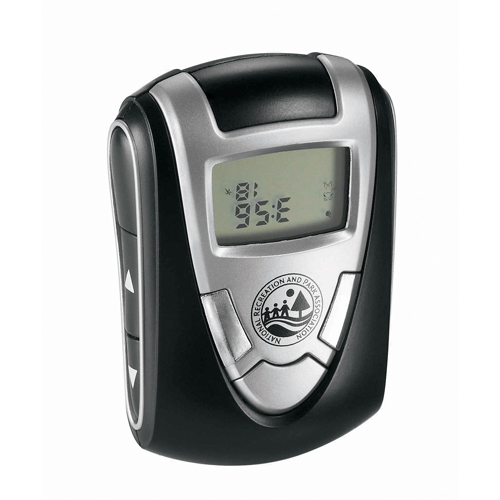 Just press the start button to automatically inflate the cuff and begin measurement. Irregular Heartbeat Detection - Alerts you of the presence of an irregular heartbeat and provides blood pressure and pulse rate measurements even if an irregular heartbeat occurs. 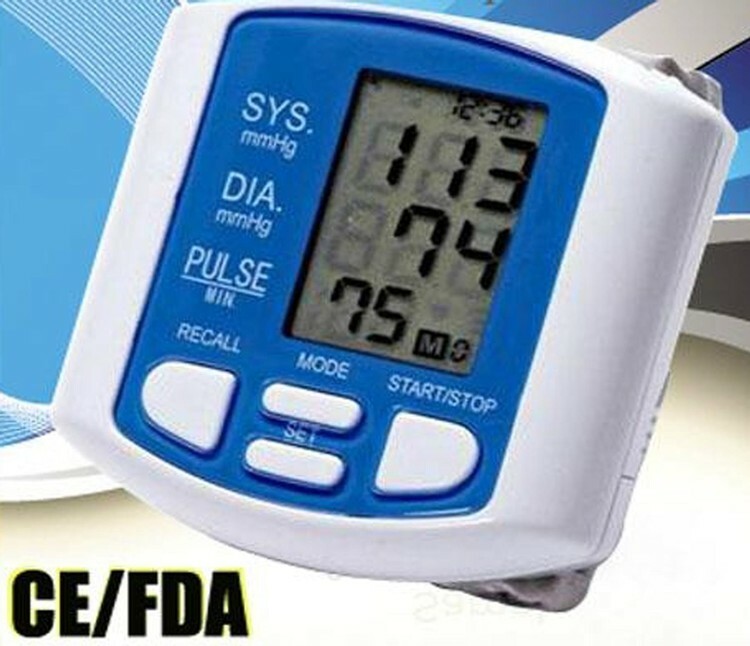 Displays Average Readings - Calculates the average of the total readings stored in memory; a convenient way to get a snapshot of your overall blood pressure health.